Hundreds of hidden nearby galaxies have been studied for the first time, shedding light on a mysterious gravitational anomaly dubbed the Great Attractor. 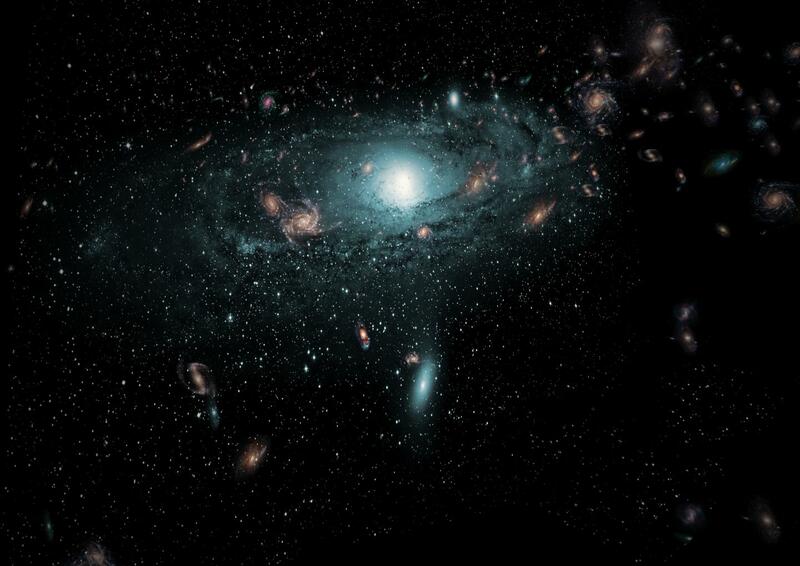 Despite being just 250 million light years from Earth--very close in astronomical terms--the new galaxies had been hidden from view until now by our own galaxy, the Milky Way. 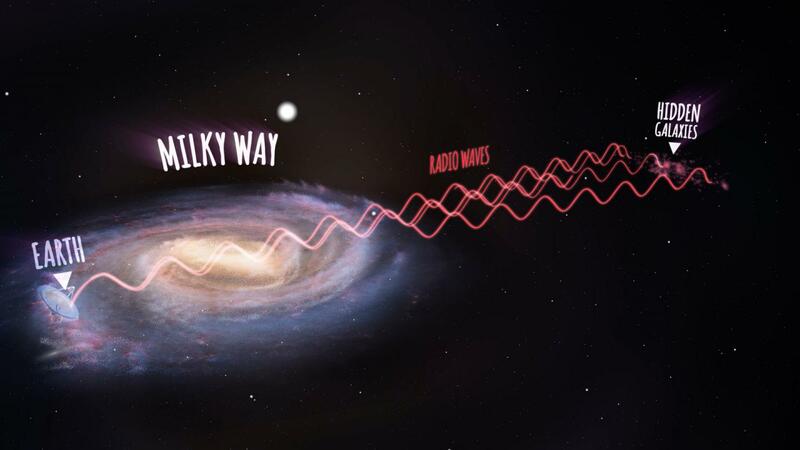 Using CSIRO's Parkes radio telescope equipped with an innovative receiver, an international team of scientists were able to see through the stars and dust of the Milky Way, into a previously unexplored region of space. "The Milky Way is very beautiful of course and it's very interesting to study our own galaxy but it completely blocks out the view of the more distant galaxies behind it," he said. "We don't actually understand what's causing this gravitational acceleration on the Milky Way or where it's coming from," he said. "We know that in this region there are a few very large collections of galaxies we call clusters or superclusters, and our whole Milky Way is moving towards them at more than two million kilometres per hour." "We've used a range of techniques but only radio observations have really succeeded in allowing us to see through the thickest foreground layer of dust and stars," she said. "An average galaxy contains 100 billion stars, so finding hundreds of new galaxies hidden behind the Milky Way points to a lot of mass we didn't know about until now." "With the 21-cm multibeam receiver on Parkes we're able to map the sky 13 times faster than we could before and make new discoveries at a much greater rate," she said.